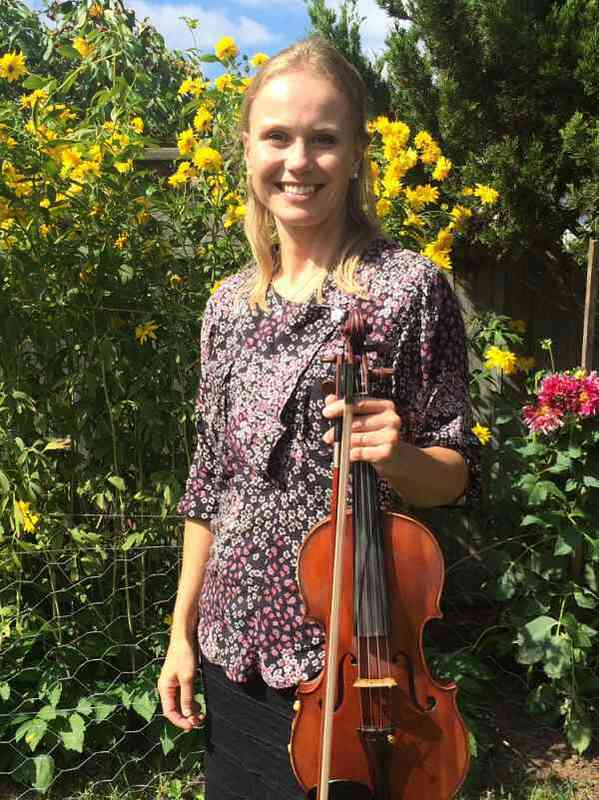 Gelja has been playing the violin for 30 years and grew up in a household of Suzuki violin, Orff and music therapy. She was concermaster of the Vancouver Youth Symphony Orchestra at age 13. In her 15 years of teaching violin she has taught privately and in a group class setting with the Brant Suzuki String School. Gelja teaches with joy, love and compassion and embraces the Suzuki philosophy in her work with children and parents. Her students are enthusiastic and enjoy their lessons. Many have won awards at the Brantford Kiwanis Music Festival. Gelja has completed her Suzuki Teacher Training Every Child Can-Book 6 with Elayne Raas, Ed Sprunger and Allen Lieb. She has taught and raised her own 3 children, two violinists and a cellist in the Brant Suzuki String School and the Little String Orchestra. Gelja is passionate about nurturing children’s hearts and characters through Suzuki education.